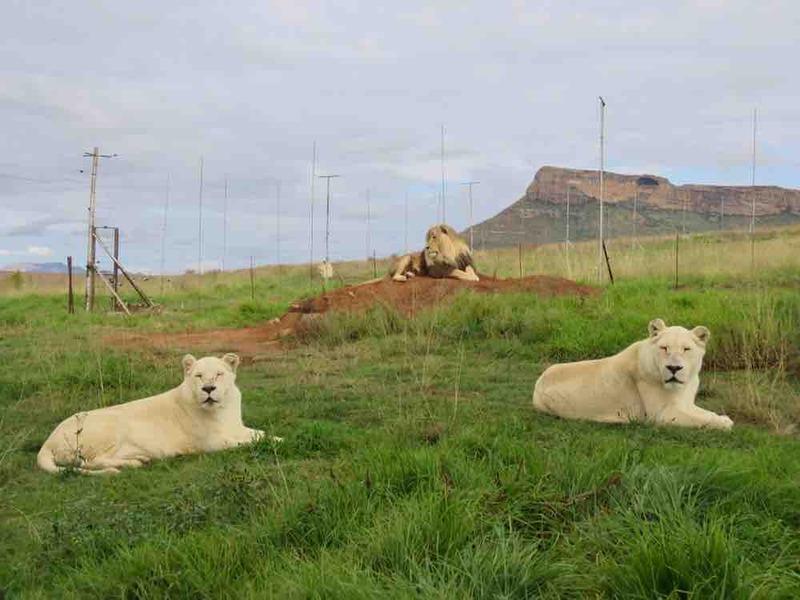 GG Conservation is a lion sanctuary for lions in need in South Africa. We provide an environment where our animals can live in safety, be treated with the compassion and respect they deserve, free of abuse and persecution. 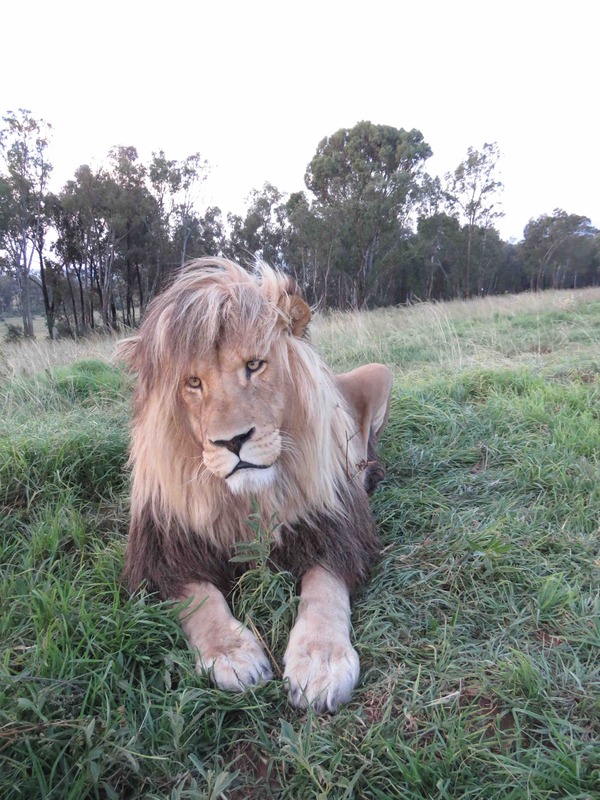 Thousand's of Lions are held worldwide in captivity, many in appalling circumstances. 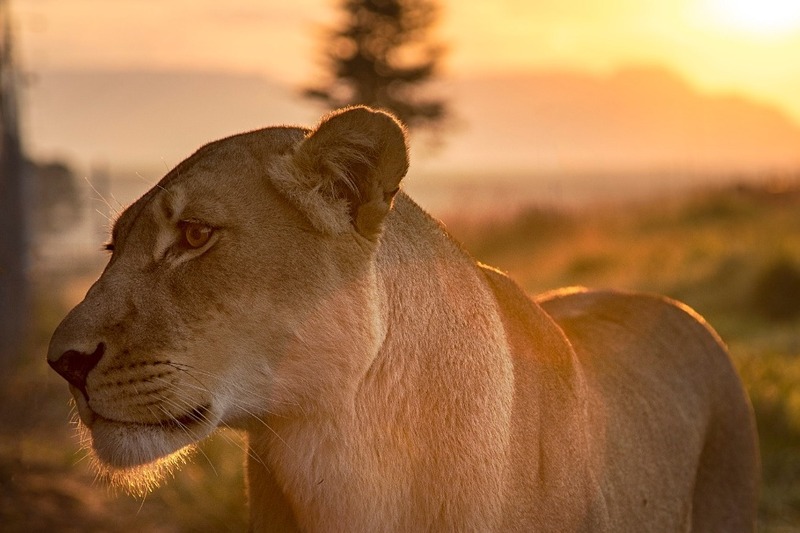 According to IFAW in the US alone it’s been estimated that upwards of 10,000 big cats like tigers, lions and cougars are kept captive by private owners. Although wild animal circus bans do exist, in Europe and parts of South America, sadly many animals continue to be abused and exploited in these attractions. 1. To preserve the lion population who live at GG and ensure we are able to sustain the standard in which our Lions are cared for and fed. 2. Enhance their existing facilities with improvements such as additional new tree’s, climbing structures, water features etc. 3. To build new facilities allowing us to expand the number of animals we can provide a safe haven for. How we will use the funds we raise? 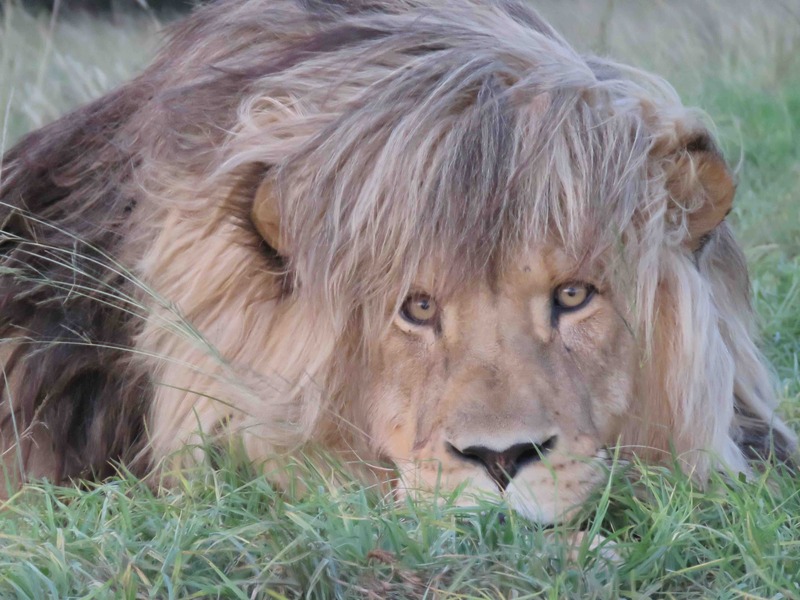 With 70+ Lions resident at Glen Garriff and the ever growing need to provide sanctuary for animals in need, Glen Garriff needs your assistance now as the cost of sustaining this project and caring for our lions are immense. Due to the current stuttering economy and the escalating cost of living there is such added pressure on our existing resources making it essential for us to call for donations. 1. Covering fuel costs incurred by fetching donated animals for lion food. 2. The maintenance and improvement of our facilities such as electric fences, motorised gates, water system and parasite control. 3. Paying for expert veterinary practitioners performing the basic medical care and micro chipping. 4. The costs of sterilization and vasectomies. There are several improvements we would like to add to enhance our lions day to day life such as: building additional structures for the lions to climb and play on, purchasing suitable lion toys such as boomer balls, creating hunting scenarios for the younger lions using suitable mobile devices, building additional natural shallow dams, rock pools etc and buying & relocating large tree’s for the lions to climb on. In addition we need to fund the expansion of our facilities so we can be in a position to accept more rescue animals as the need arises. "To know even one life has breathed easier because you have lived. This is to have succeeded" ~ Ralph Waldo Emerson. Your reward is the knowledge that you have contributed towards a magnificent lion or a pride 'breathing easier' in this world! You gain an emotional reward rather than a physical one. We all have too many material items these days, the satisfaction that you have helped an animal without a voice is priceless! So thank you for taking the time to view our project and please consider backing us in protecting these great animals. If you have any queries please do not hesitate to contact us. We would be more than happy to tell you more about GG Conservation and our lions. This looks like a great cause. Just wondering if you would want to add what country the sanctuary is in to the GoFundMe page to make it more clear. You receive our lions deepest thanks, and would be contributing towards our veterinary products eg vitamin supplements/predator powder for the lions health. You receive a loving lion wink from all our lions, and you would be helping towards veterinary fees to keep the lions in prime health. You receive a safe cyber hug from the lion of your choice! 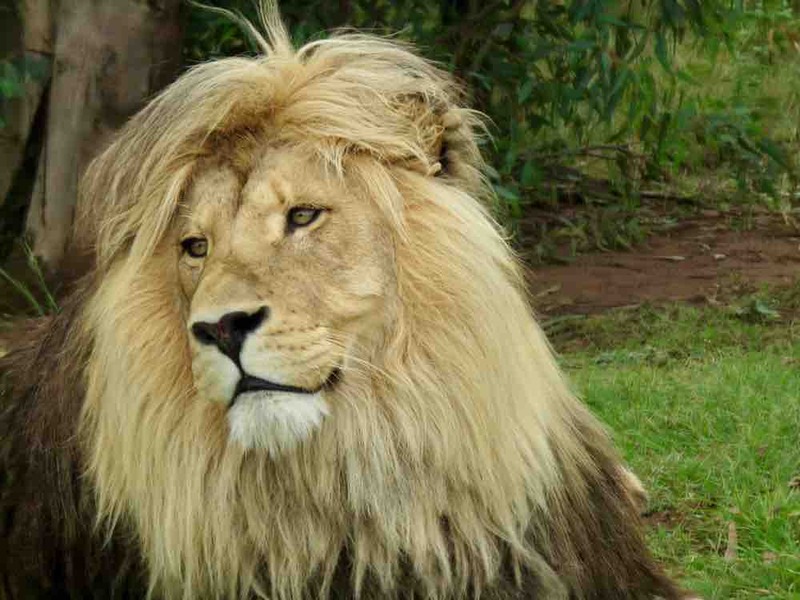 You would also be feeding a lion pride for a whole week! You receive a sloppy cyber lion kiss from the lion of your choice! 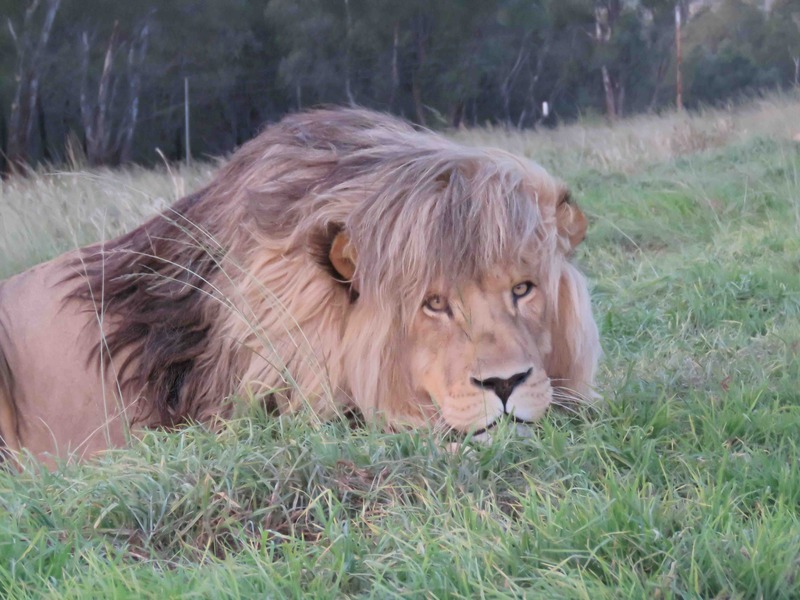 You would be donating a nice new organic platform for a lion to play around and sleep on. You would have paid for some new trees to be planted in a lion camp for claw scratching and enrichment and receive tons of lion love from our prides for that! You become a GG Lion pride human member as you have paid for 2 lions to be lovingly looked after and fed for a whole month, or paid for a camp to be expanded! Absolutely beautiful! I am in awe of them. 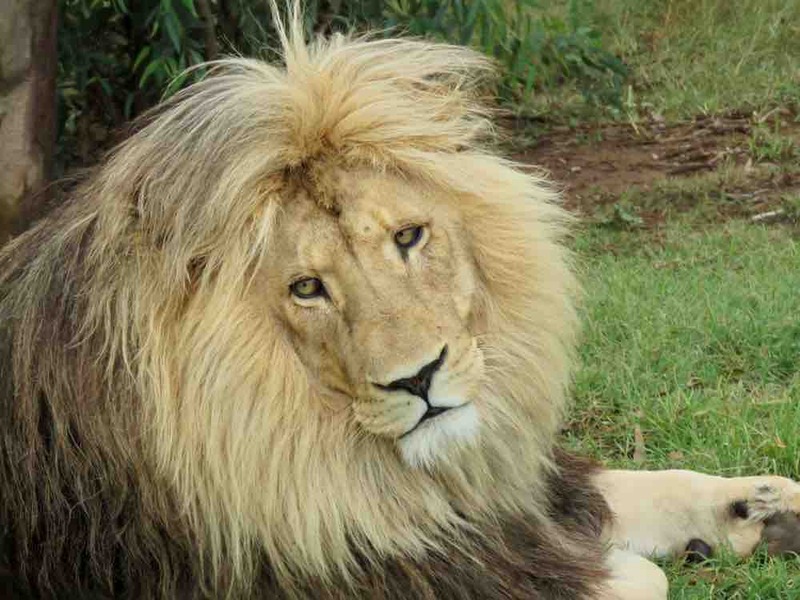 I love Lions, and I think that GG Conservation is a wonderful organization that respects the wellbeings of lion. Also, I love GG Conservation’s Instagram posts, they have very great content! I always try to donate monthly. 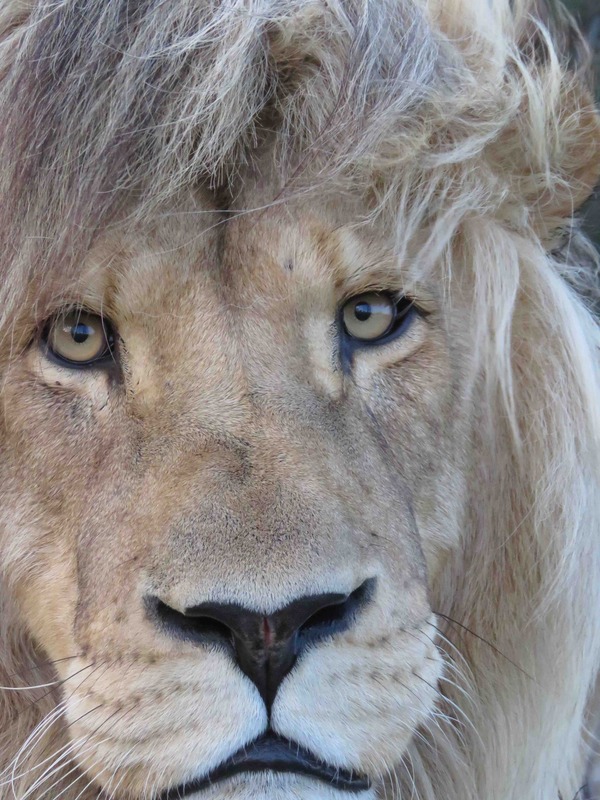 Lions are iconic creatures. 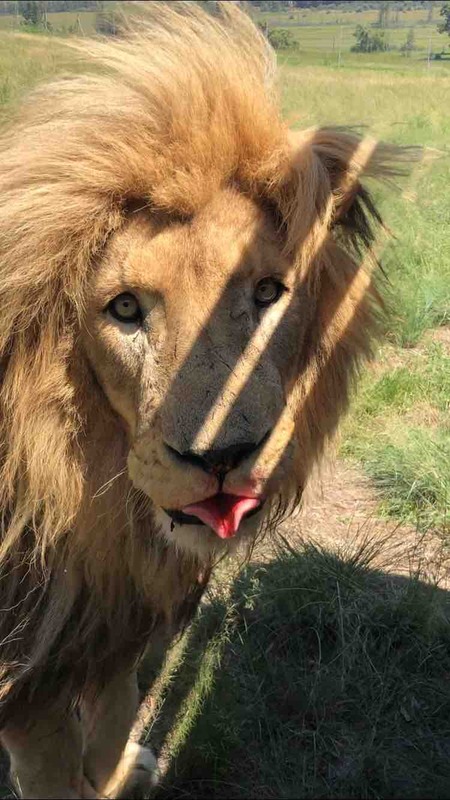 Their numbers have declined and we need to do as much as we can for the lions who are on this planet.